Electric Vegetable Cutting Machine Manufacturer & Supplier in India, Electric Vegetable Cutting Machine in India. Keeping in mind the diverse requirements of our clients we are involved in offering a wide range of Vegetable Cutter in India. These are developed by our vendors using best material to meet variegated preferences of our clients. 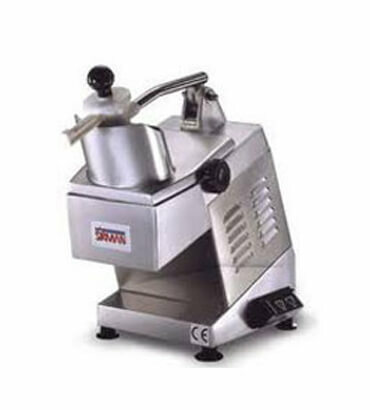 Offered products are widely used for cutting of vegetables, fruits and salads. Additionally, we offer our products at very economical prices.